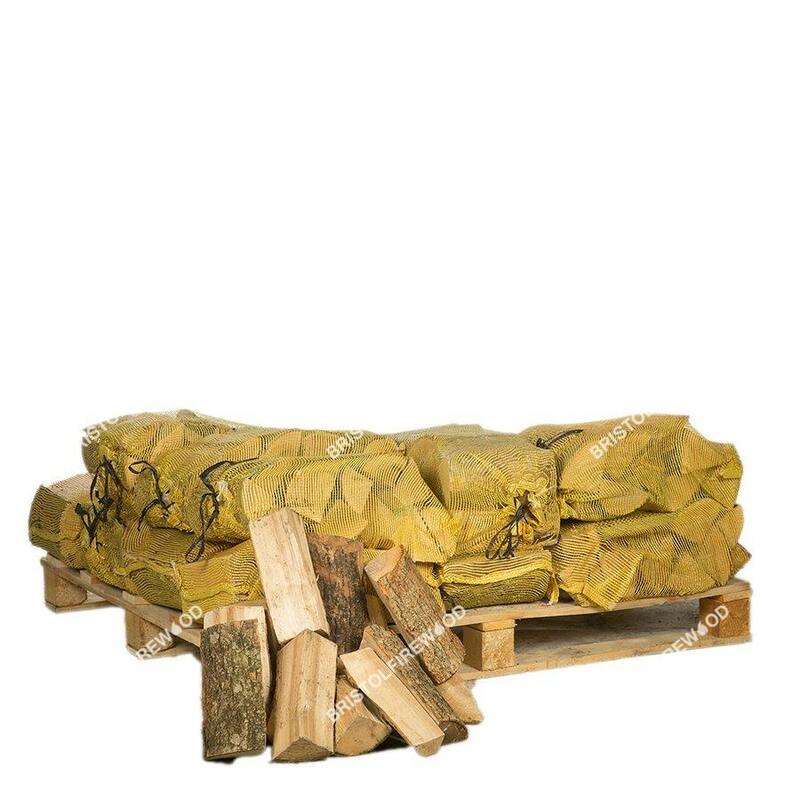 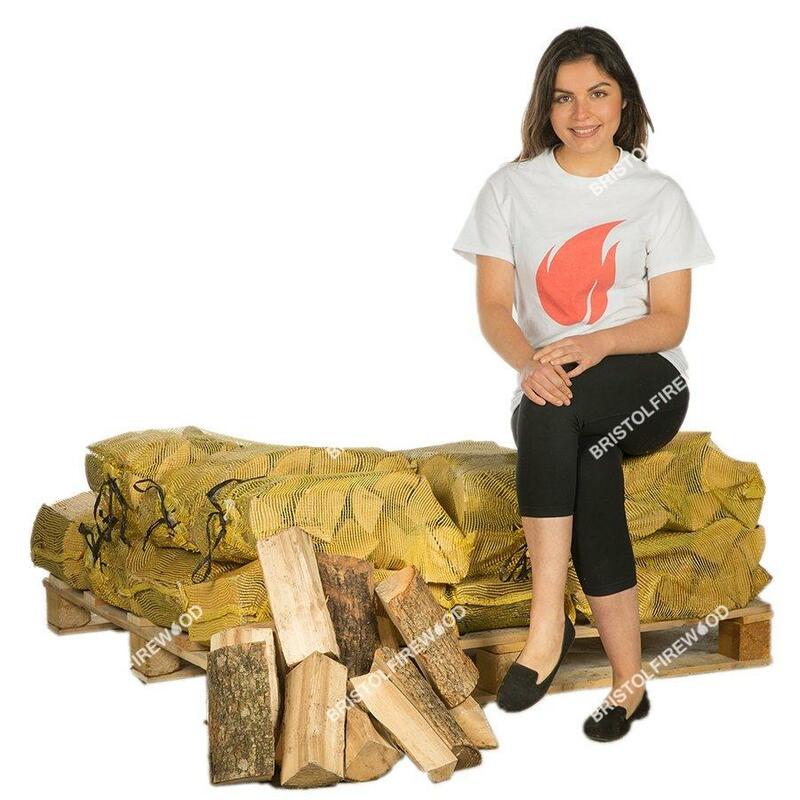 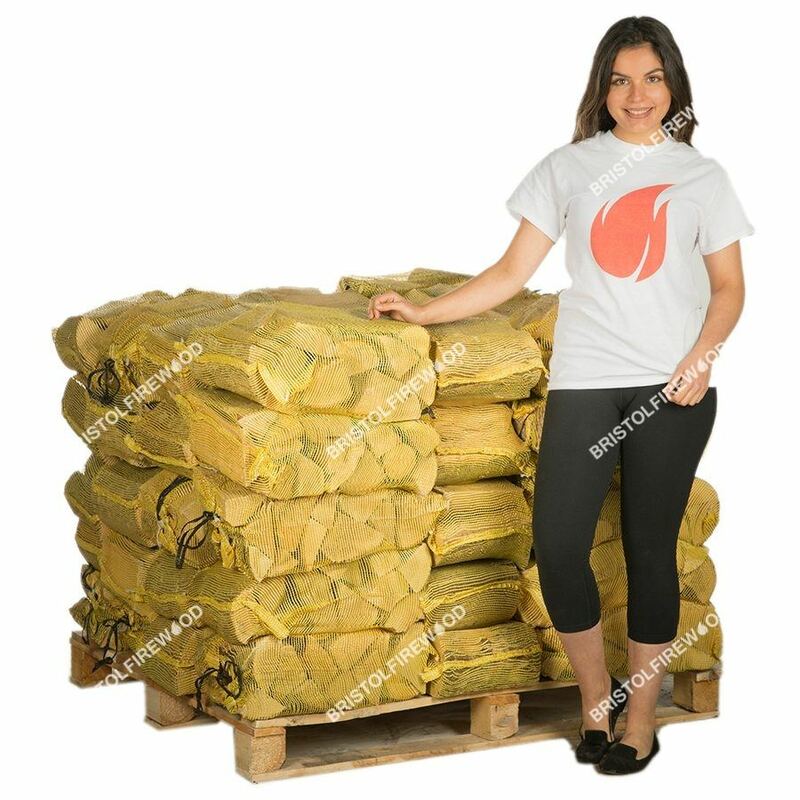 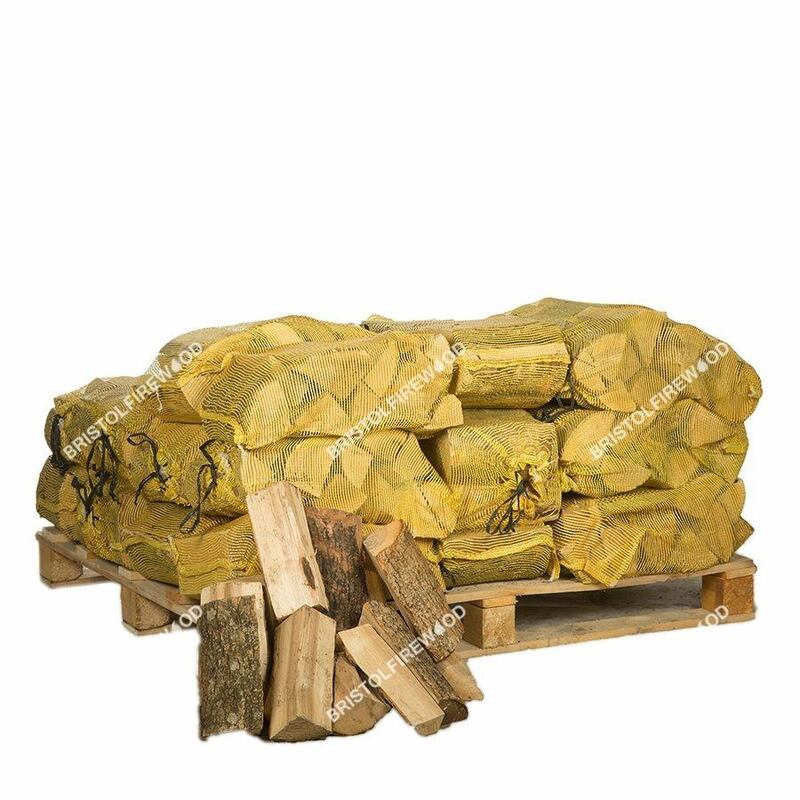 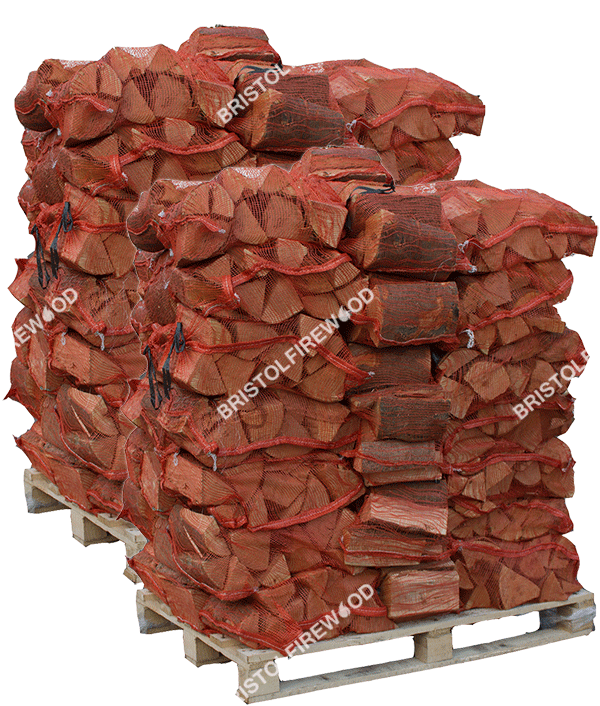 We provide residents and businesses of Bristol & Bath with the very best kiln dried logs that you can burn. 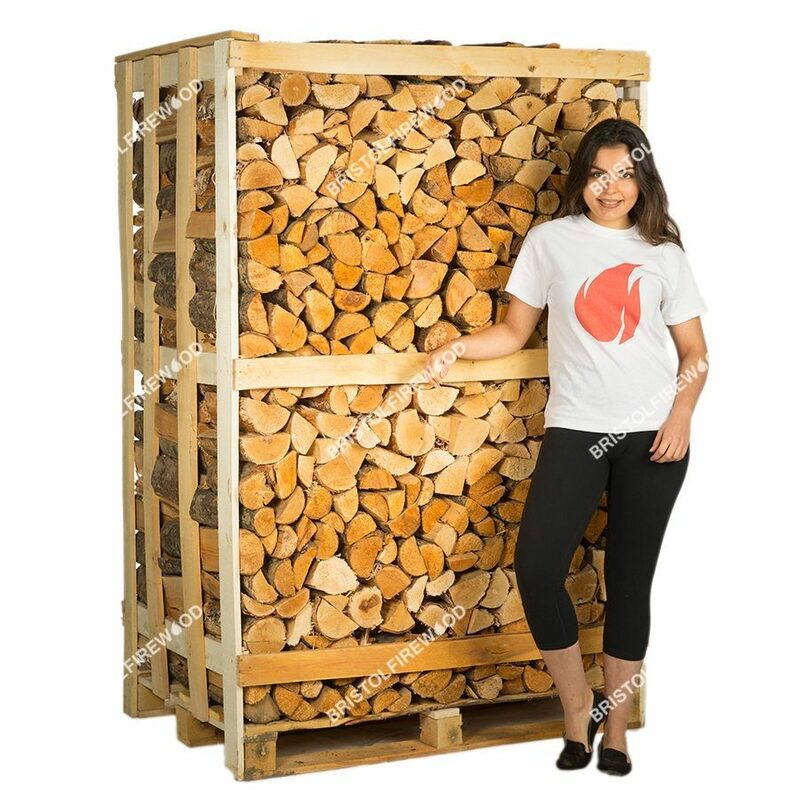 All of our wood is sustainably sourced and we only sell high quality kiln dried hardwood. 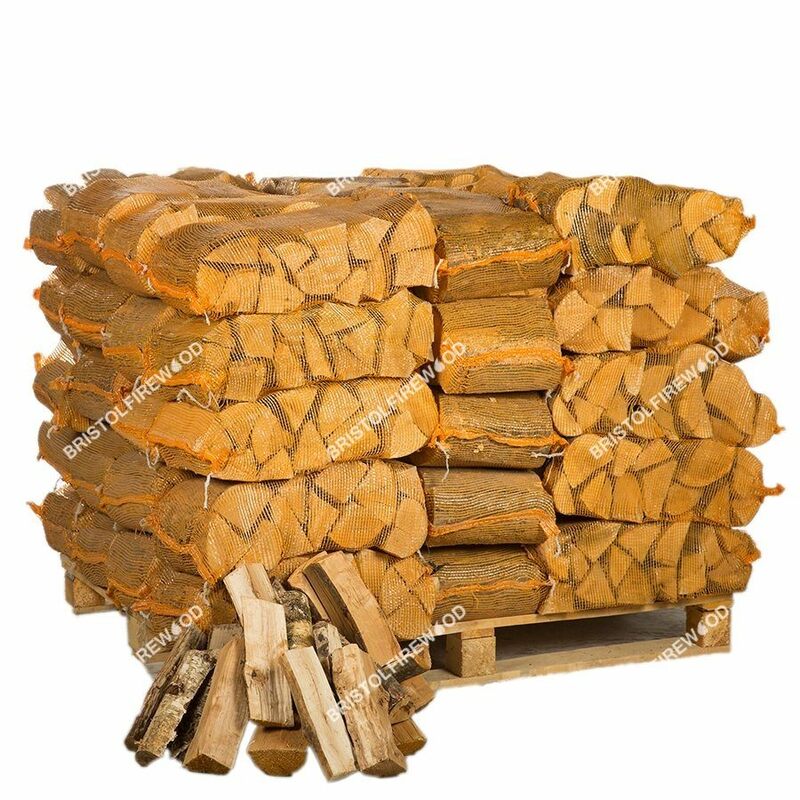 Hardwood has what’s known as a high ‘calorific content’ which essentially means it holds more energy than softwood. 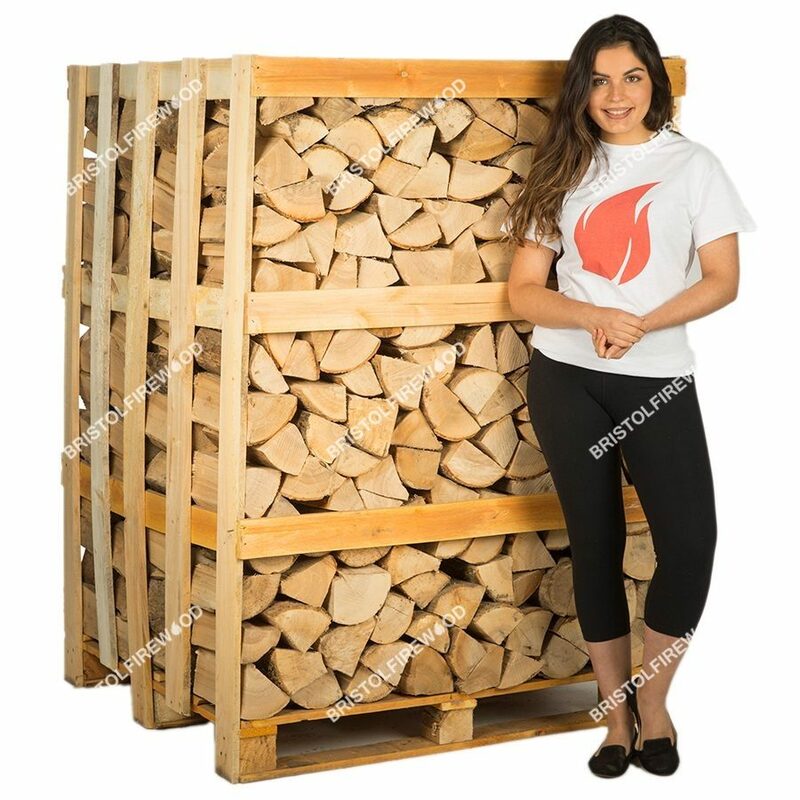 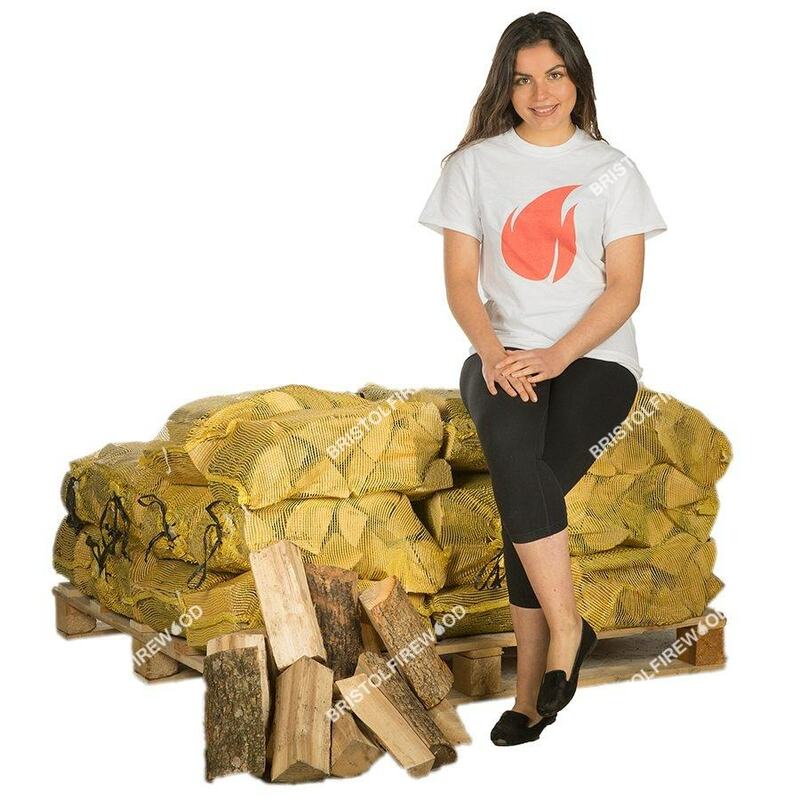 The fact that it is kiln dried means that more of this energy is given off as heat when it is burnt instead of being used to evaporate the moisture in comparable wetter seasoned wood. 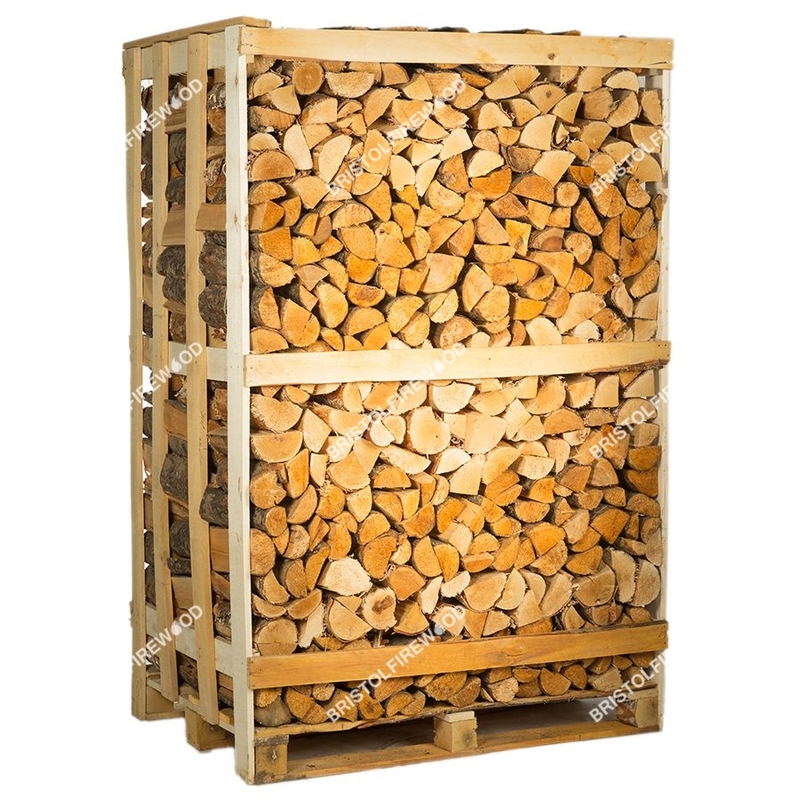 The average moisture content of our wood is below 15%. 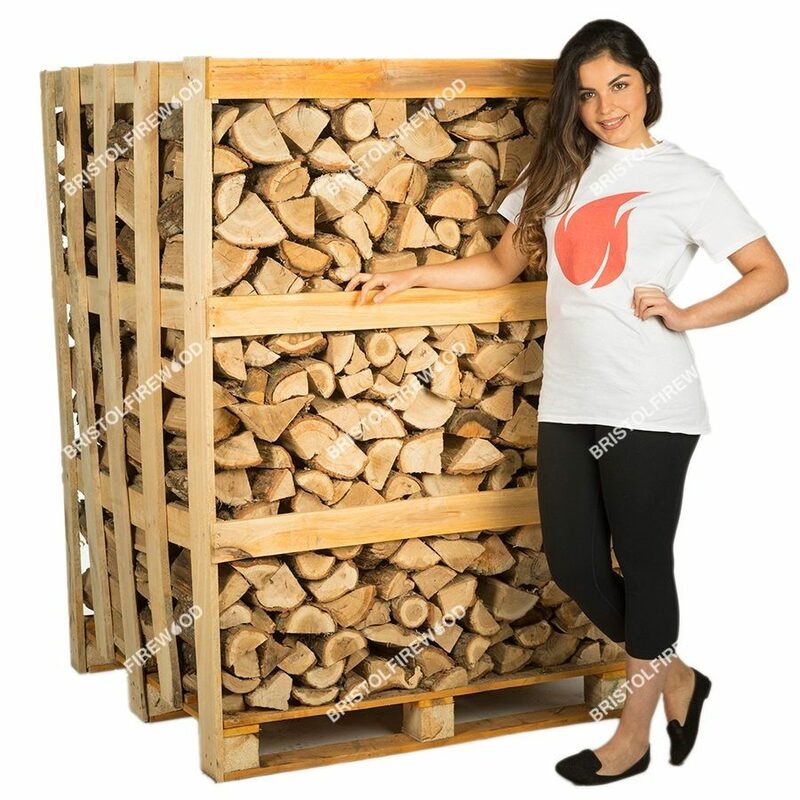 One of our most popular products is the nets that we sell – we will stack these in the place of your liking and will deliver at a convenient time for you, be this an evening, Saturday or Sunday. 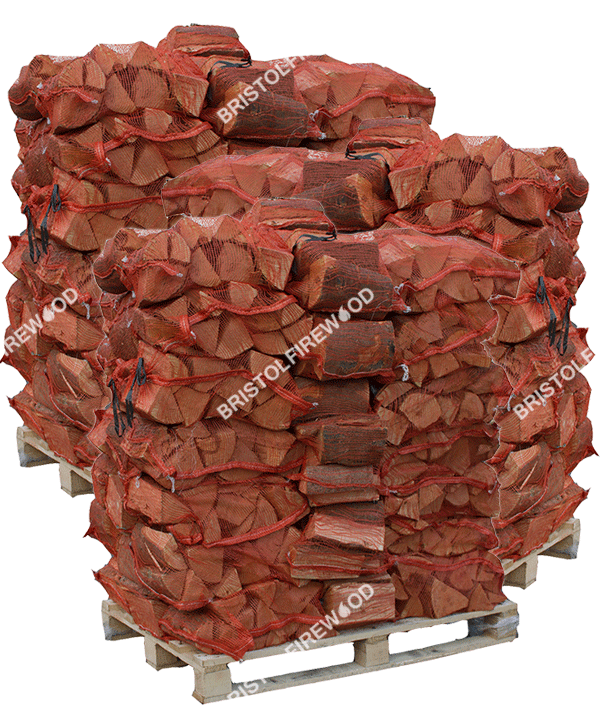 Our logs are the best in Bristol and can be used for Wood Burners, Multi Fuel Stoves, Chimineas, Open Fires and Pizza Ovens and Firepits.